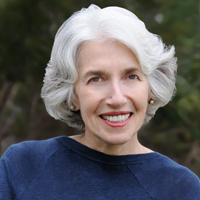 Dava Sobel has been writing about science for forty years, including a series of articles for The New York Times describing her month-long stint as a human subject in a laboratory study of circadian rhythm. Sobel is the author of several bestselling books about the history of astronomy, including Longitude, Galileo’s Daughter, and The Planets. She has also written a stage play about Copernicus, called And the Sun Stood Still. Her most recent book, The Glass Universe, tells of a pioneering group of women who worked at the Harvard College Observatory, beginning in the 1880s. These “female computers” were the spiritual grandmothers of the “Hidden Figures” at NASA Langley and the “Rocket Girls” of the Jet Propulsion Lab. 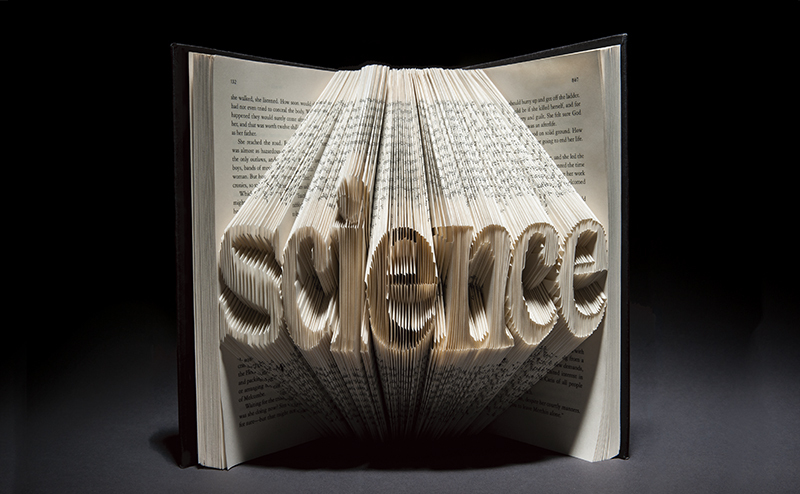 Sobel has taught science writing at the University of Chicago, Mary Baldwin College in Staunton, Virginia, and Smith College in Northampton, Massachusetts. An asteroid was named in her honor – 30935davasobel.